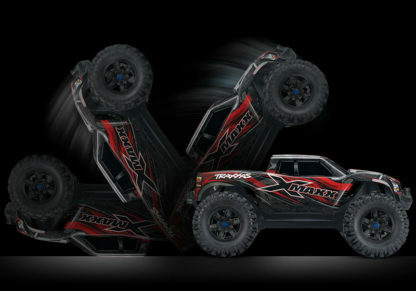 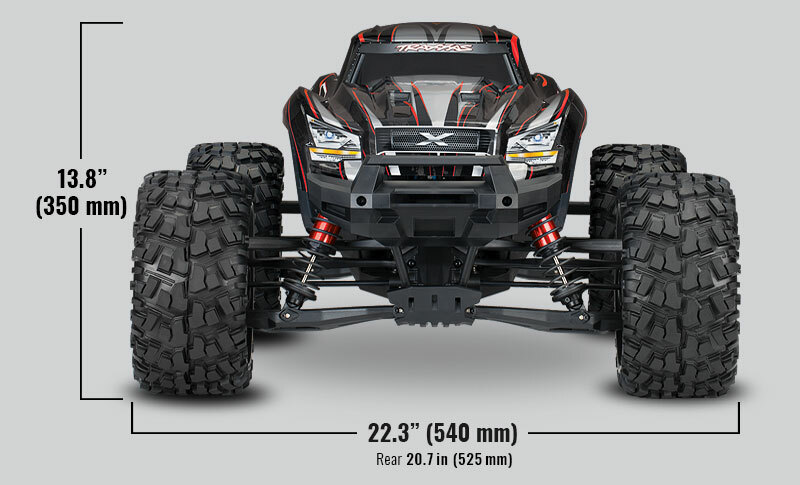 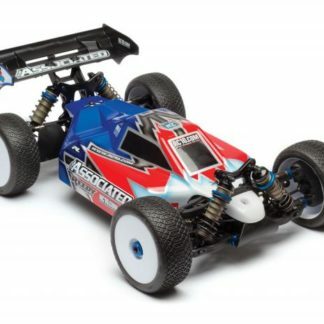 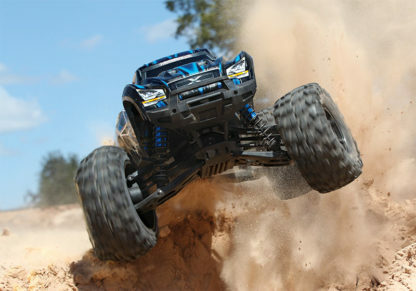 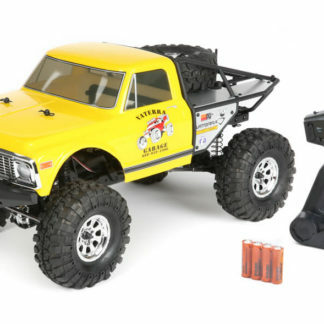 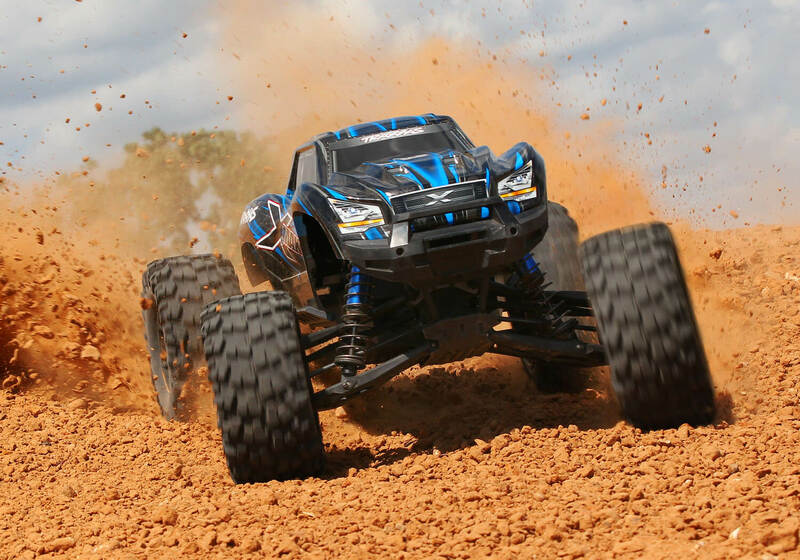 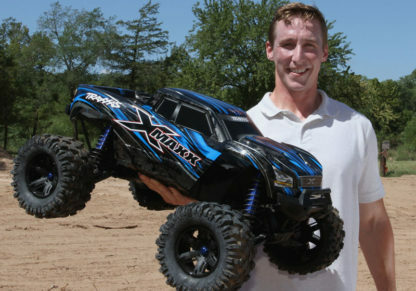 X-MAXX 4×4 BRUSHLESS – ENORME, MOSTRUOSO , BRUTALE !!! 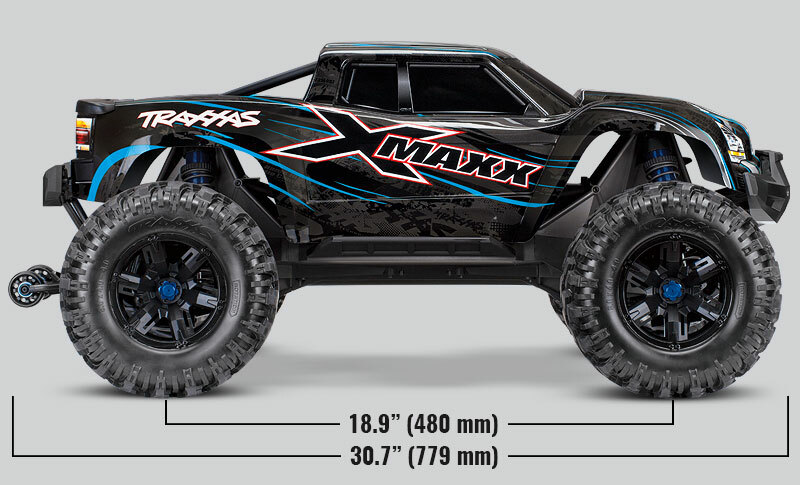 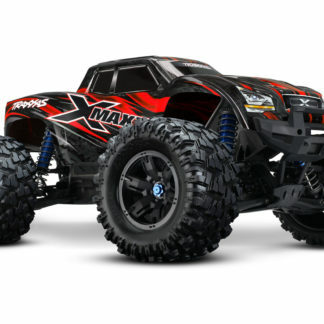 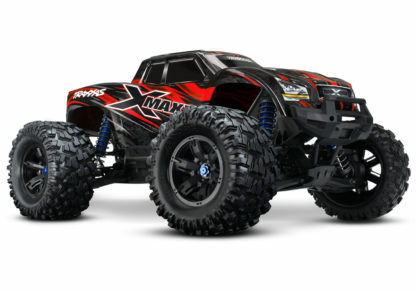 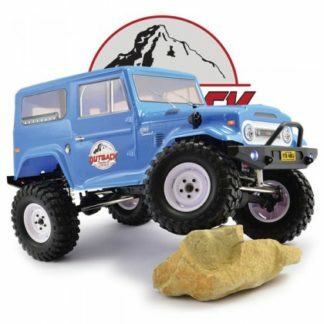 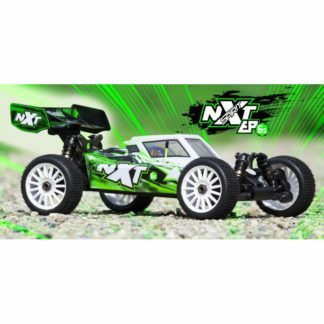 IL NUOVO MODELLO TRAXXAS X-MAXX COMPLETAMENTE MONTATO CON NUOVO SISTEMA RADIO TQI WIRELESS READY WATERPROOF VI REGALERA’ UN ESPERIENZA DI GUIDA MAI PROVATA PRIMA. 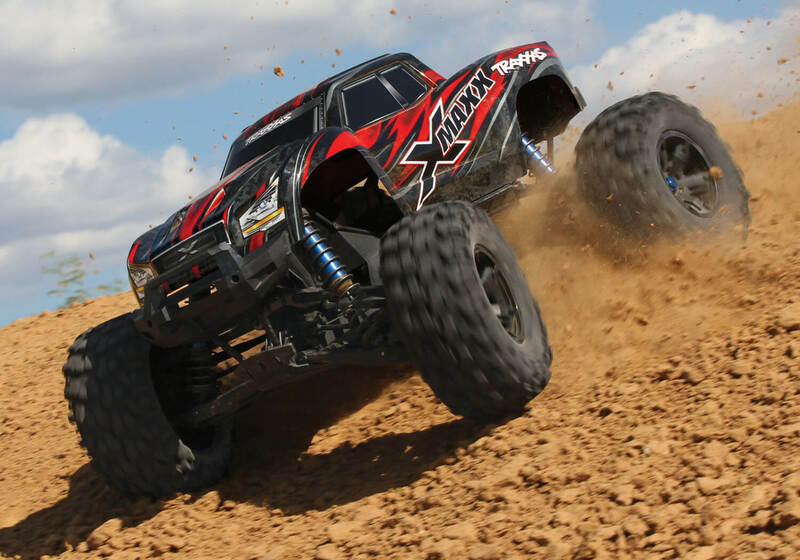 GRAZIE ANCHE AL SISTEMA INNOVATIVO DI CONTROLLO DELLA STABILITA’ E DELLA TRAZIONE DENOMINATO TSM E’ POSSIBILE SPINGERE OLTRE OGNI LIMITE QUESTO MODELLO DALLE DIMENSIONI IMPORTANTI INCREMENTANDO COSI’ LE SCARICHE DI ADRENALINA DURANTE LA GUIDA NEL TENTATIVO DI DOMARE COSI’ TANTA POTENZA. VIENE INTRODOTTA PER LA PRIMA VOLTA CON IL MODELLO X-MAXX LA FUNZIONE SELF-RIGHTING CHE PERMETTE DI RIMETTERE SULLE QUATTRO RUOTE IL MODELLO TRAMITE UN COMANDO RADIO SE DOVESSE RESTARE SOTTOSOPRA DOPO UN INCIDENTE, IL TUTTO ESEGUIBILE A DISTANZA SENZA NESSUN INTERVENTO ESTERNO. 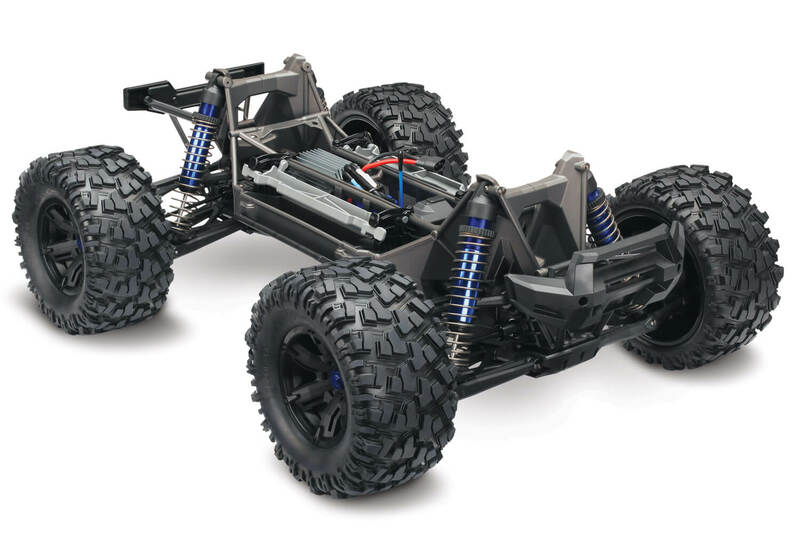 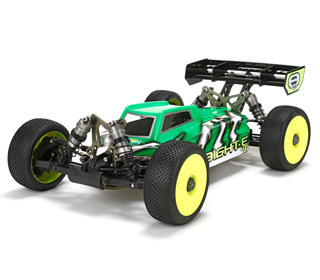 The interlocking modular chassis design keeps the motor and the gear drive together as a unit to virtually eliminate gear-crunching chassis flex. Plus, the design provides easy access to critical components, making any needed maintenance or repairs a snap to perform.